The best way to sense whether WWfaC might be for you is to come to a One-Time Circle or Preview Sampler. One-Time Circles are $10/night (or $15/two night series), usually in the 'off-semester-season' or summer. Preview Samplers are held a couple times a year, free of charge. Both require registration requested at link below​. 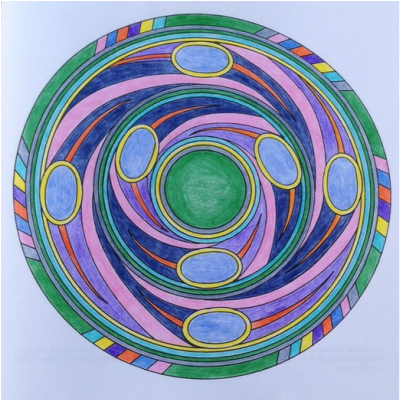 These circles give participants a feel for the practices that create a safe 'container' within which women's (and eventually, men's) creativity may emerge.